The DJE Holdings shop beat teams from Weber Shandwick, WE Communications, and Omnicom PR Group for the lucrative account. MORRISVILLE, NC: Lenovo has chosen Zeno Group for its $6 million global AOR account. The technology company began the review in an attempt to consolidate its agency relationships across global corporate and business units, including Motorola, into one worldwide AOR account, said Torod Neptune, chief communications officer at Lenovo. "It was critical for us to find a team that reflected our global nature; was diverse in makeup and thinking and fully embraced our brand ethos of ‘Different is Better,’" he said, via email. "The team’s passion, creativity, and drive was evident every step of the way and we believe we’re moving forward with the right agency to execute against Lenovo’s very exciting and challenging brief." Zeno beat out Weber Shandwick, WE Communications, and an Omnicom Public Relations Group team including Porter Novelli and Ketchum staffers in the final leg of the pitch. 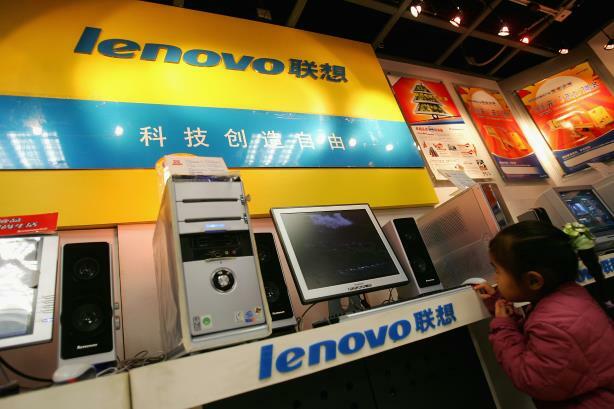 The review will not affect the relationships Lenovo has with other agencies that support the brand on a geographic basis around the world, Neptune said. "[Zeno will] play a critical role in providing strategic leadership and direction to our business and geography teams as we create a compelling Lenovo story that reinforces our global, cross-business unit value proposition to consumers," he added. Incumbent Text100 bowed out of the process last month. The Next Fifteen agency will continue to support Lenovo in "key markets," Neptune said. He credited Text100 with helping to tell Lenovo’s story during its "transformation into a global leader." Last year, Porter Novelli lost an eight-figure product and corporate comms remit for HP Inc. that it handled with sister agency FleishmanHillard. Edelman, sister agency of Zeno under DJE Holdings, replaced the Omnicom agencies on the business. Lenovo prioritized diversity during the agency review. The account RFI asked participating firms to provide statistics on minority representation on its staff. "We were clear from the outset that our expectation was that the agency team we sought must be diverse and representative of Lenovo's unbelievably diverse employee and customer base," Neptune said, via email. "We were also clear that we sought an agency team that represented the agency’s top talent and would bring a best-in-class integrated, multi-disciplinary approach to supporting our business." Lenovo posted a net loss of $72 million in the quarter that ended in June, badly missing analyst estimates. Revenue was $10 billion for the period, according to Bloomberg.